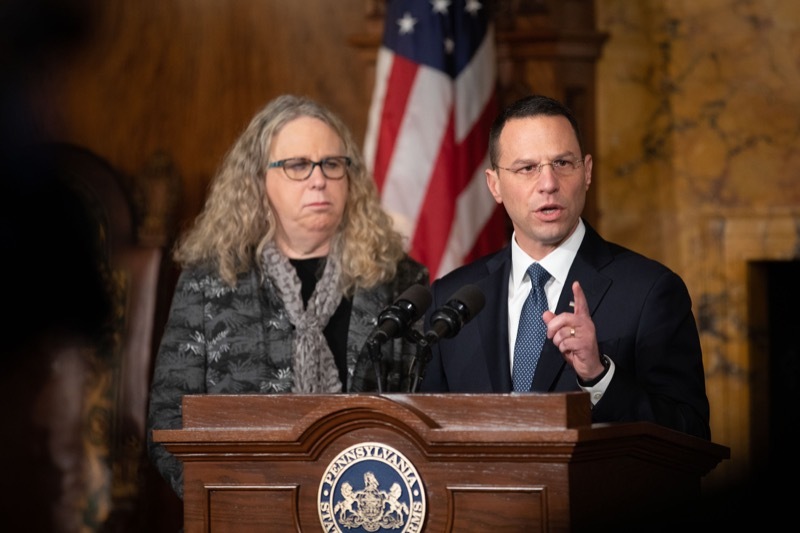 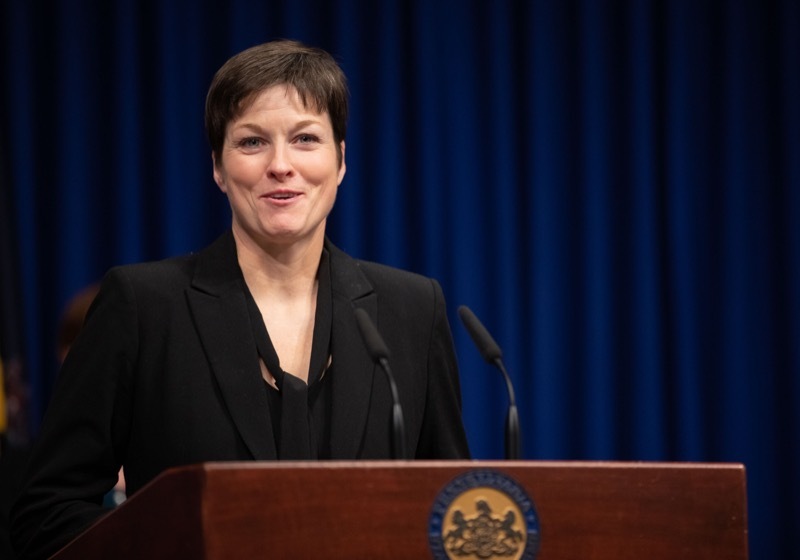 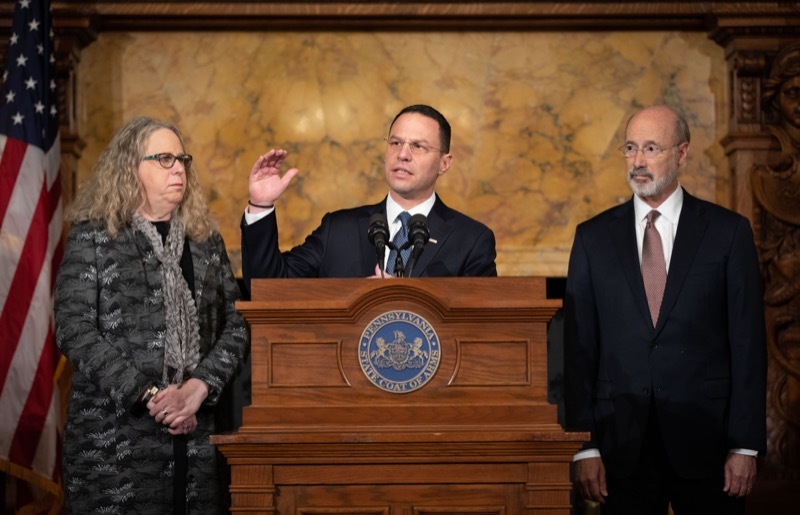 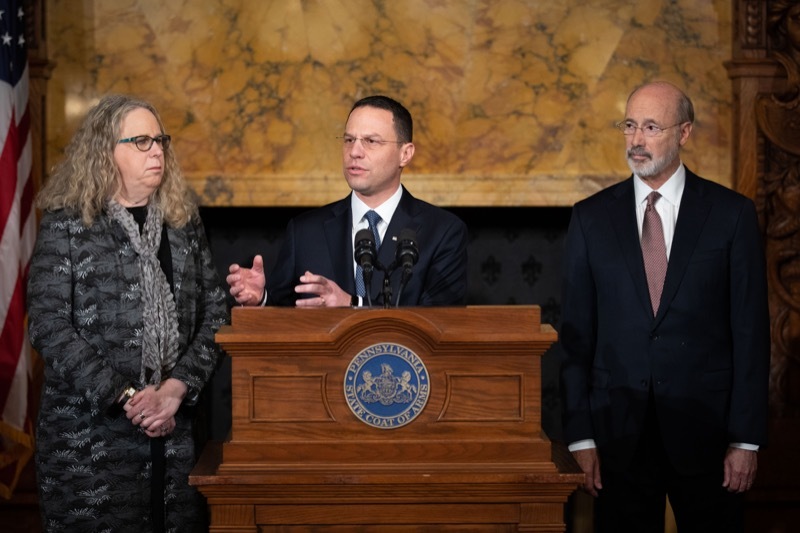 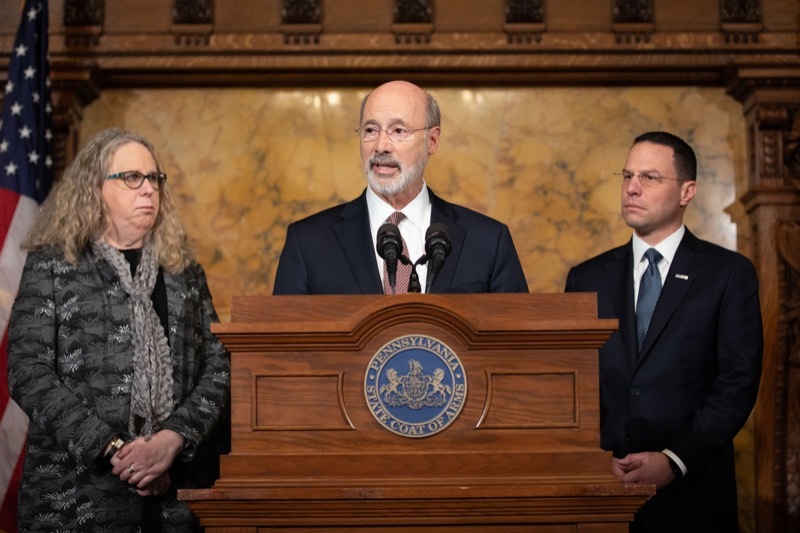 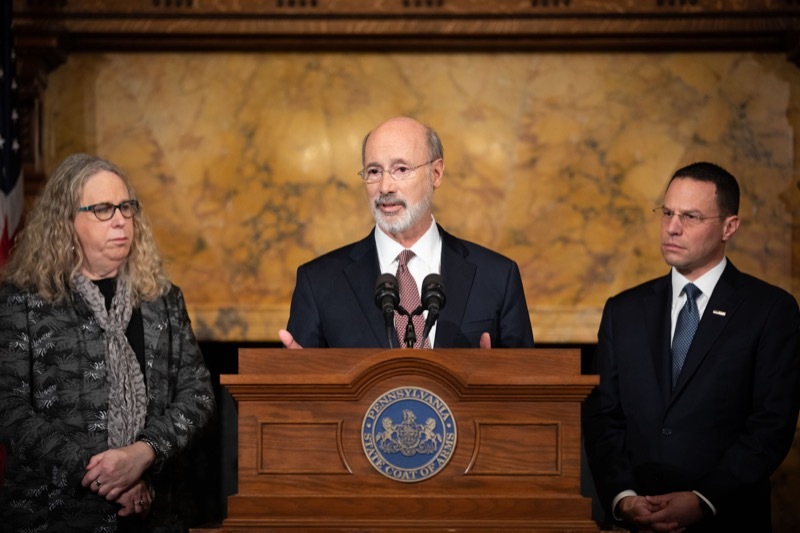 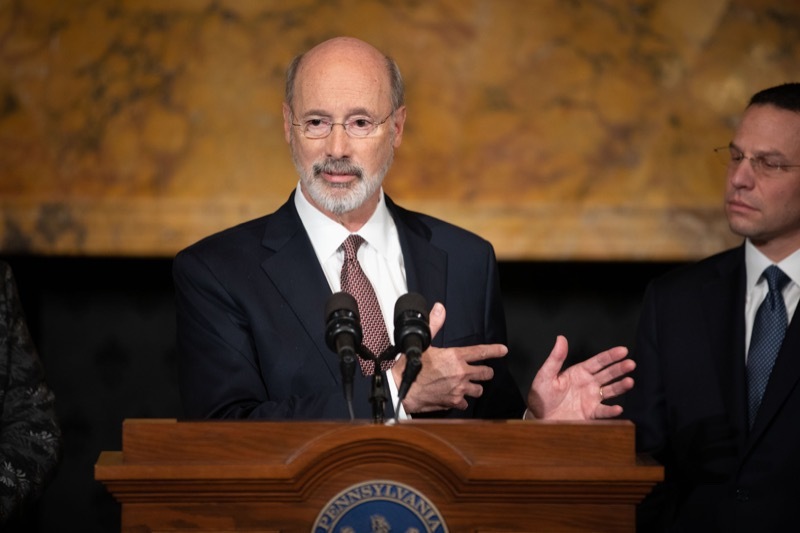 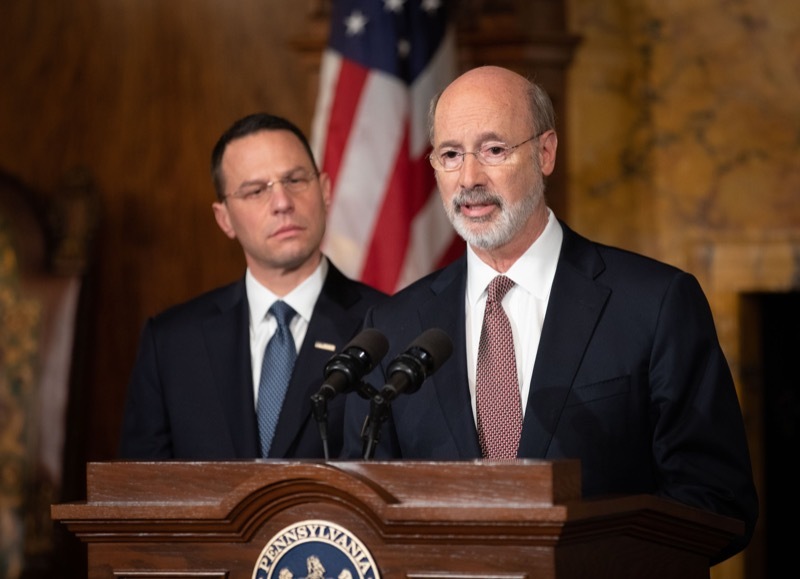 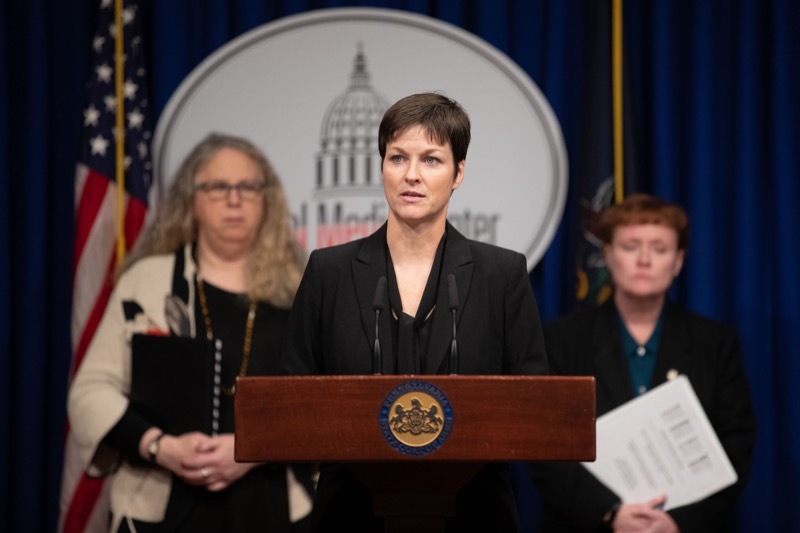 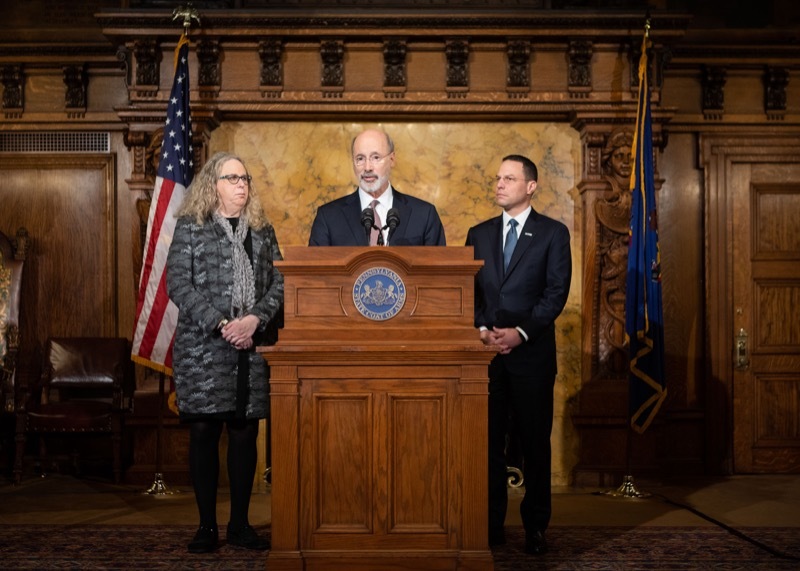 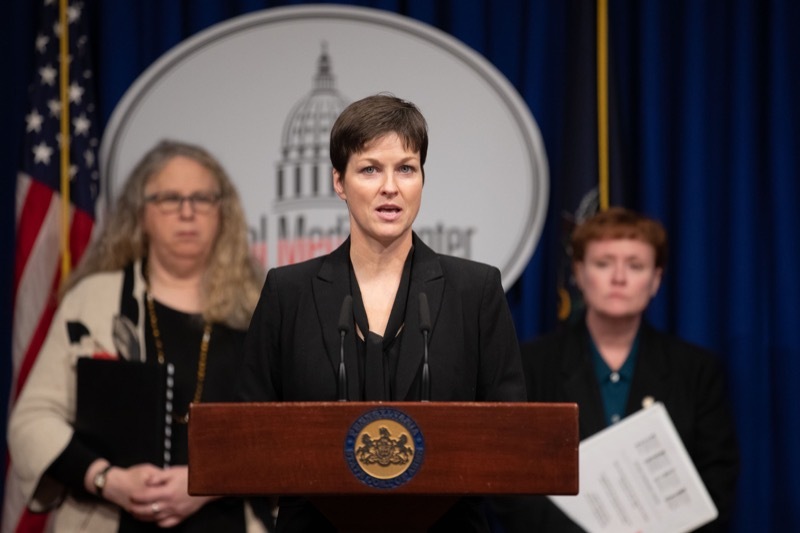 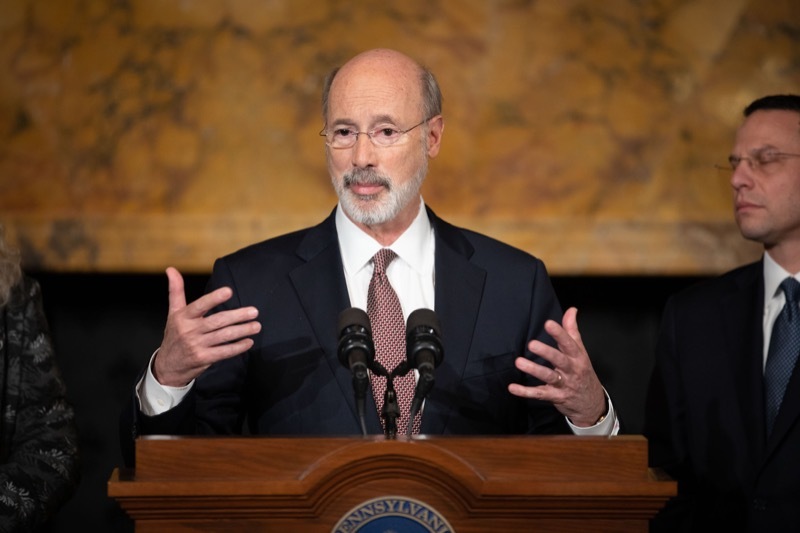 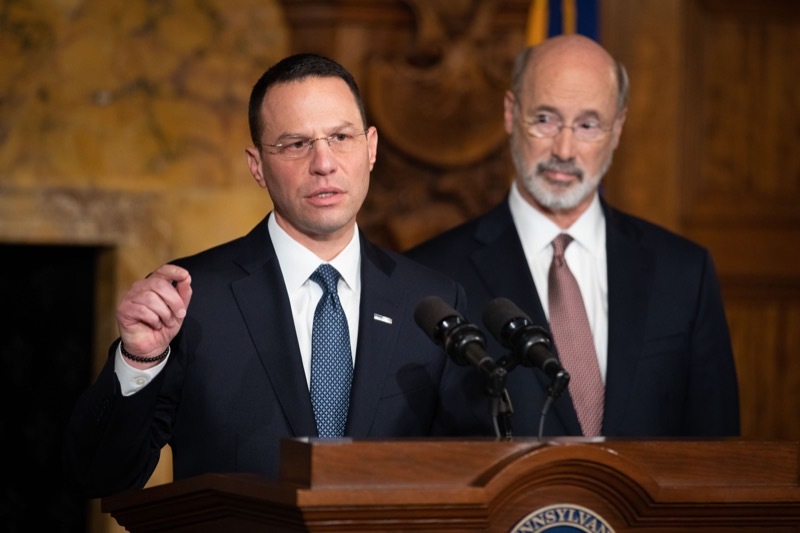 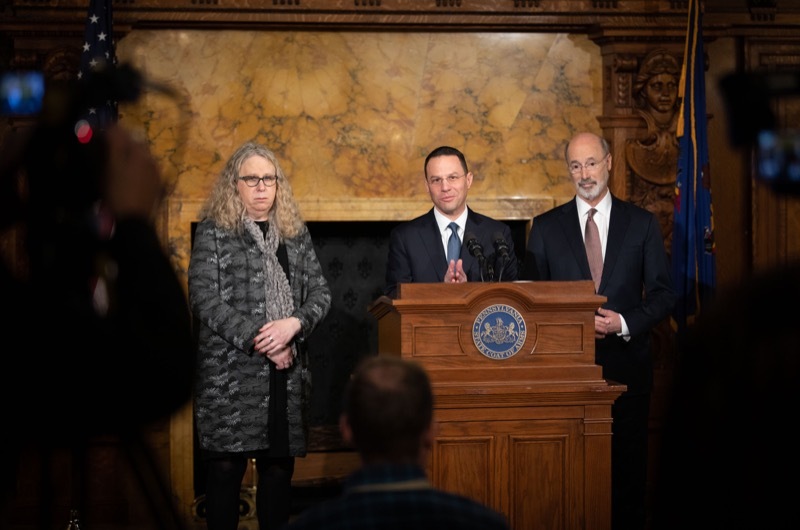 Governor Tom Wolf, Treasurer Joe Torsella, and other state officials today unveiled bipartisan recommendations to save up to nearly $10 billion in costs for Pennsylvania's two public pension systems among other improvements. 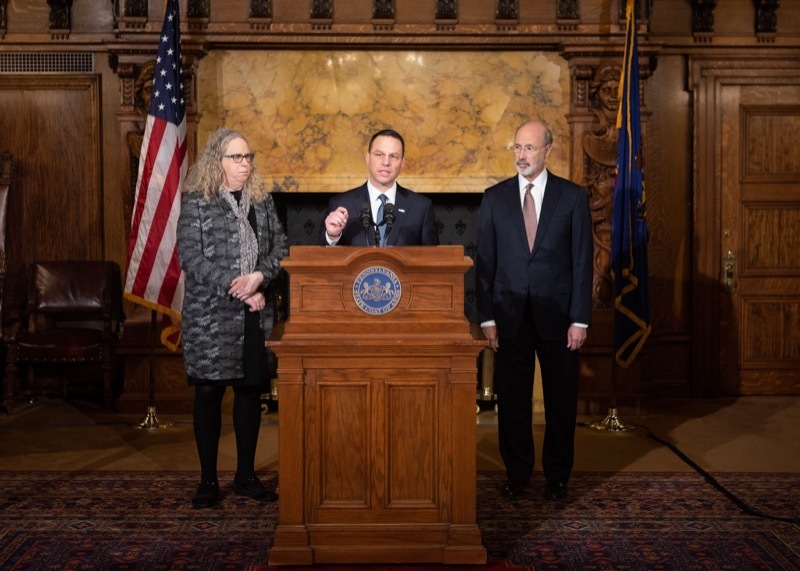 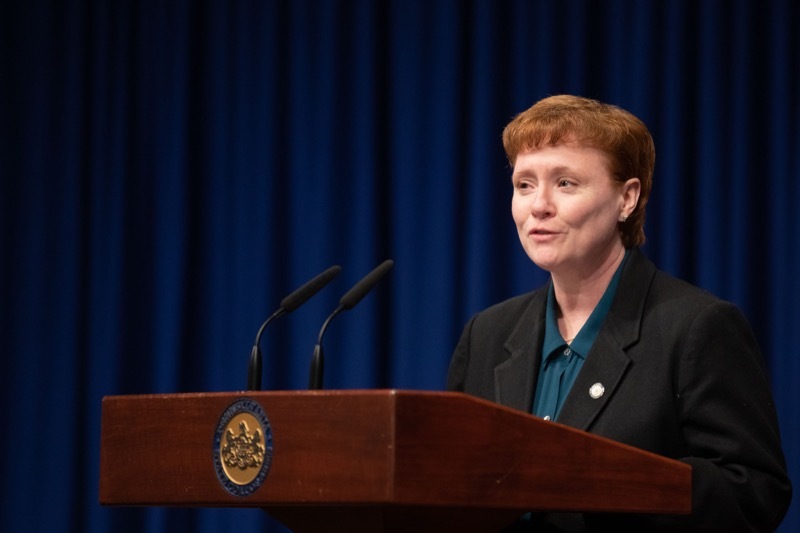 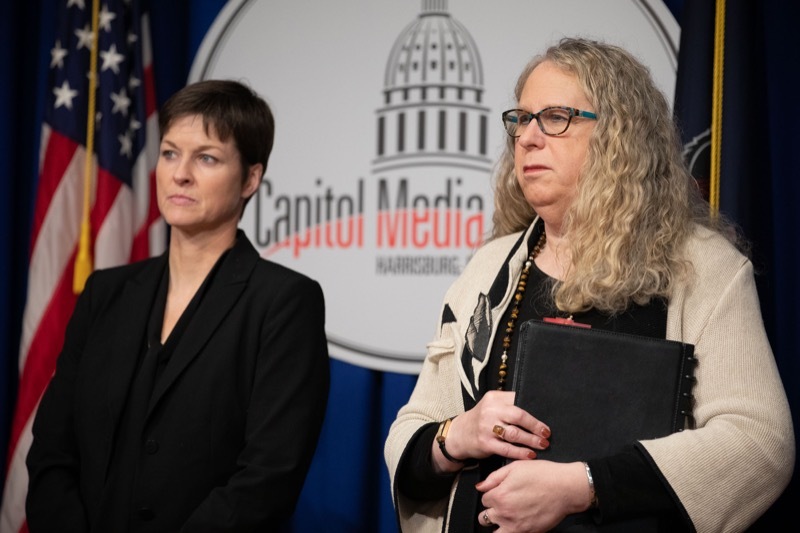 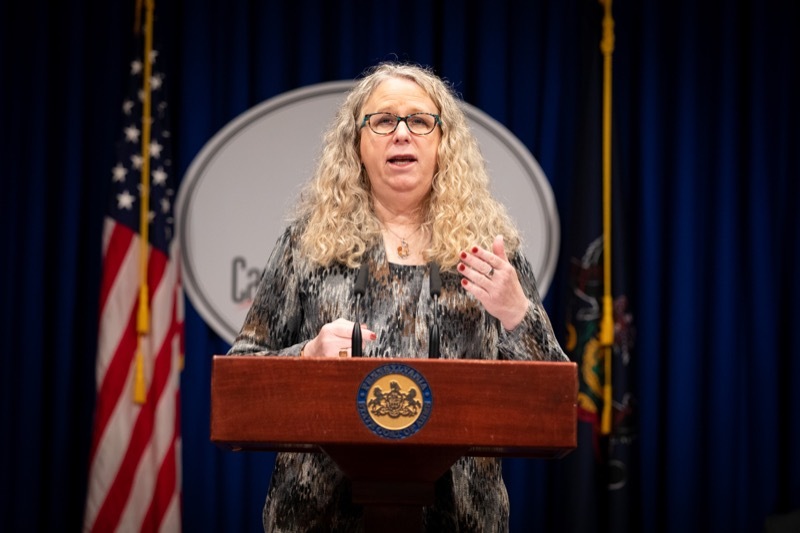 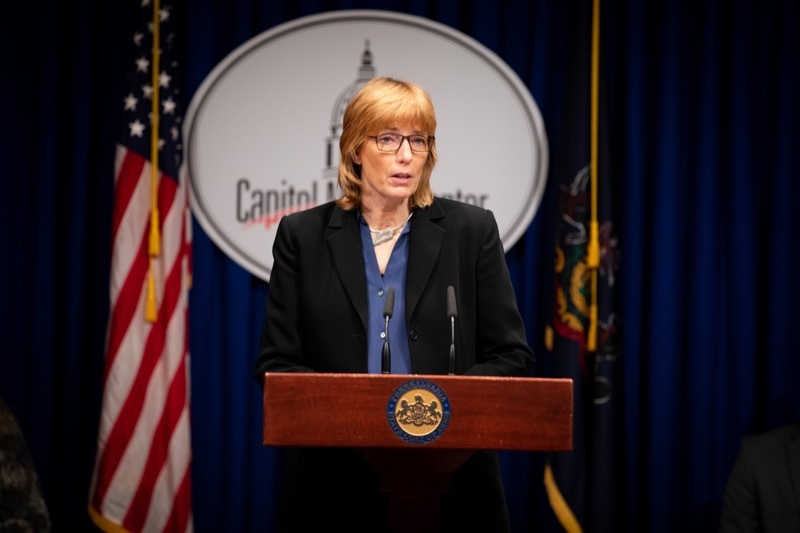 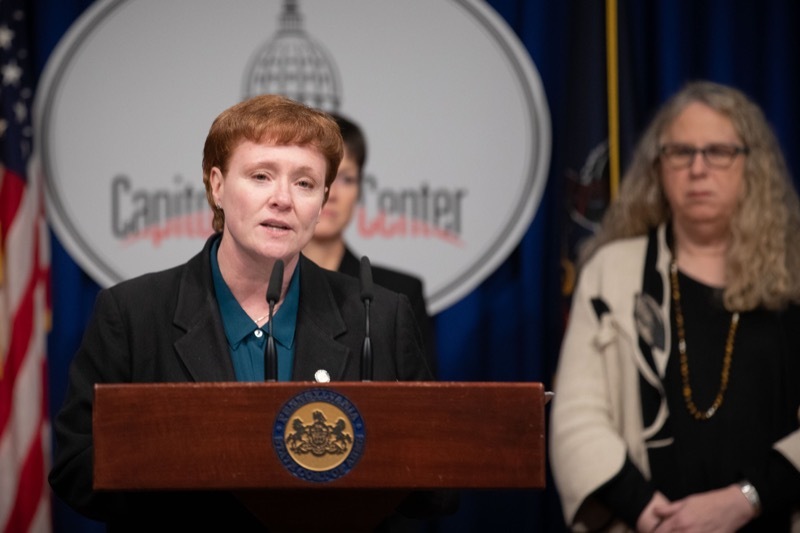 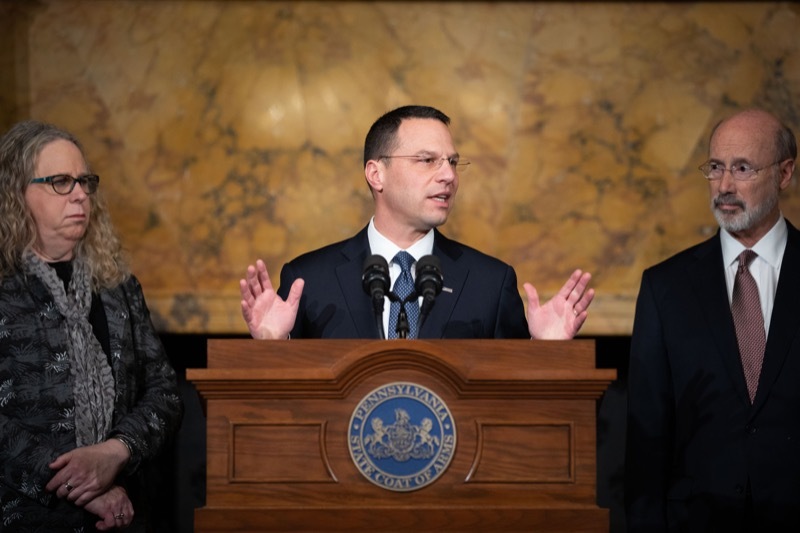 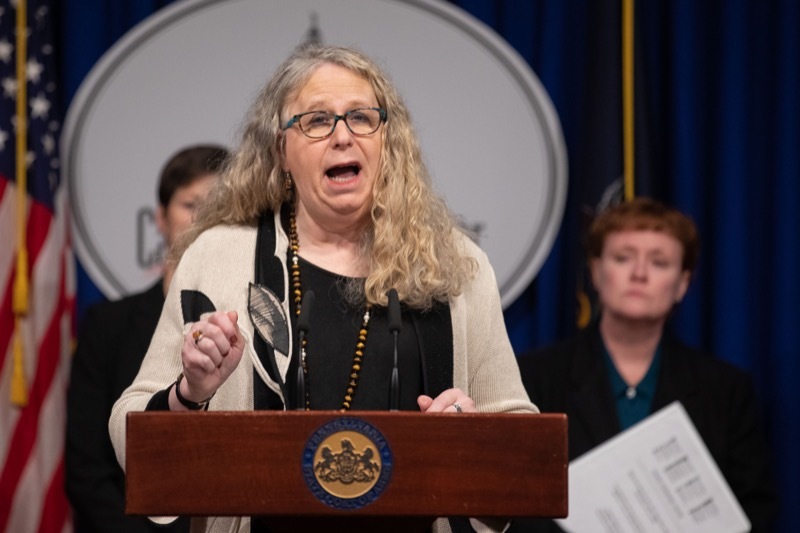 HARRISBURG - Auditor General Eugene DePasquale today said that the Department of Community and Economic Development (DCED) has made progress in accounting for the millions of taxpayer dollars spent on job-creation programs. 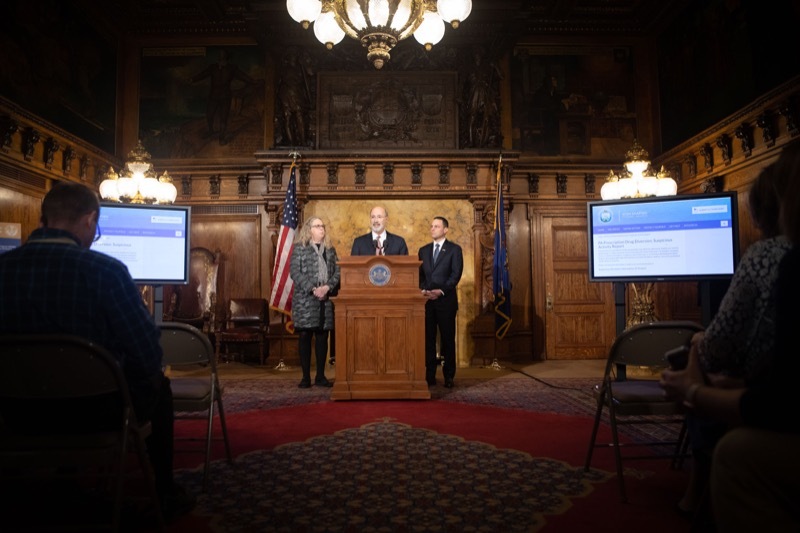 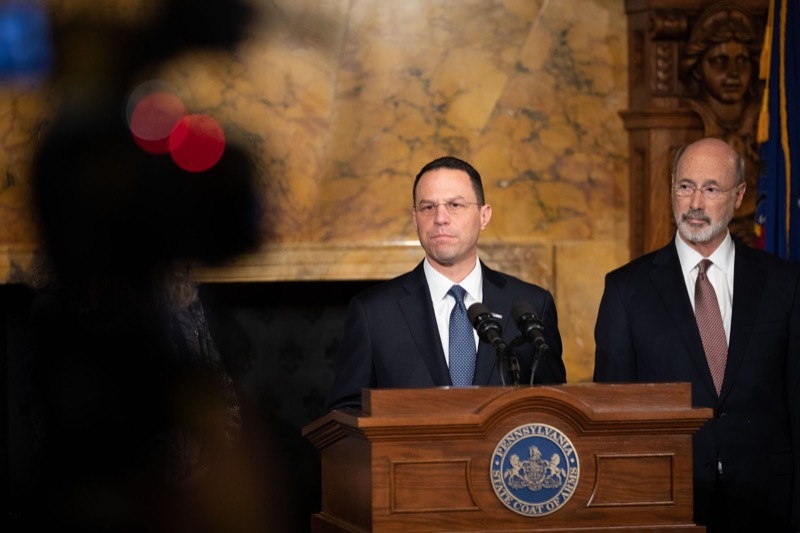 Last summer, DePasquale promised to revisit his 2014 performance audit of DCED, which made 13 specific recommendations to provide a greater level of accountability, transparency and oversight in the state's job-creation incentive programs. 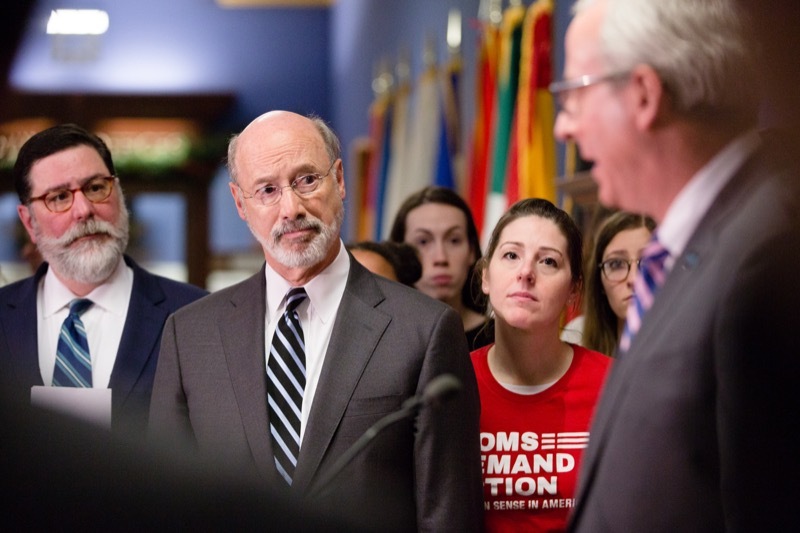 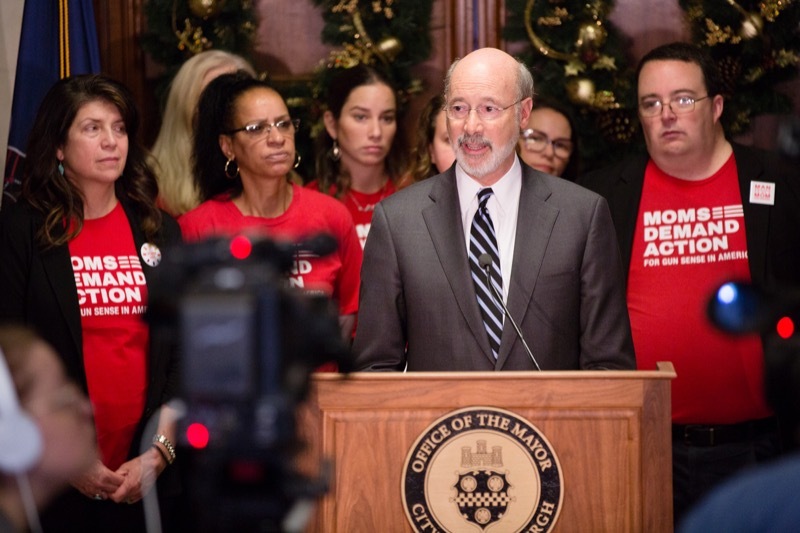 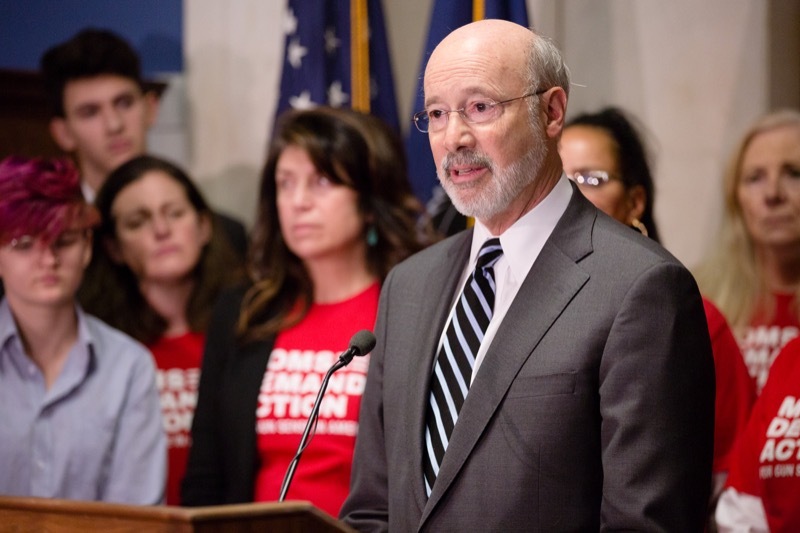 Governor Tom Wolf today joined Pittsburgh Mayor Bill Peduto, city leaders and advocates in announcing a package of commonsense gun safety measures that will be introduced to Pittsburgh City Council Tuesday. 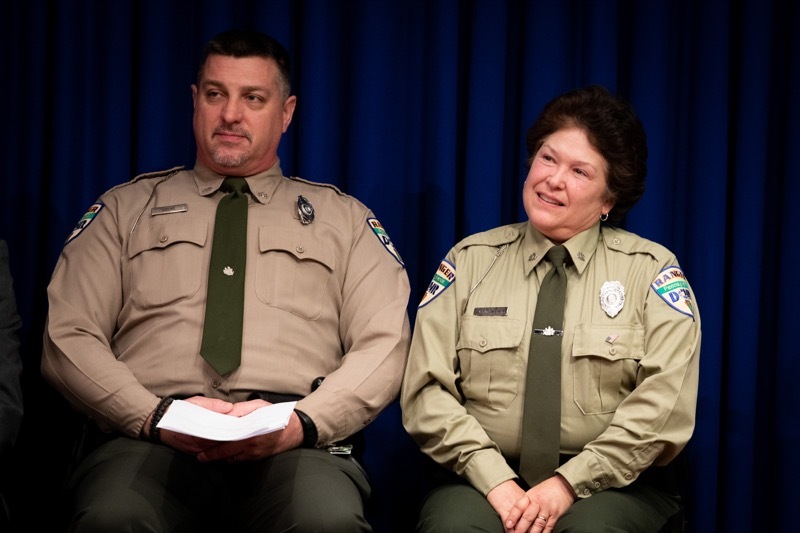 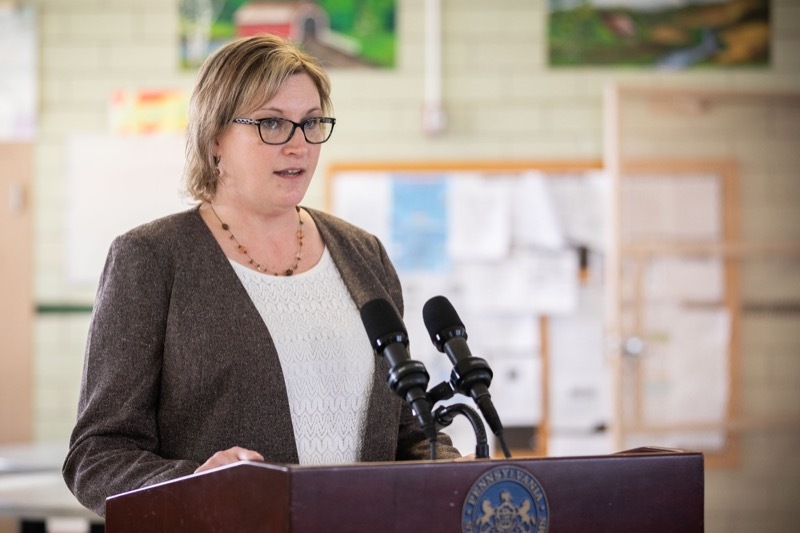 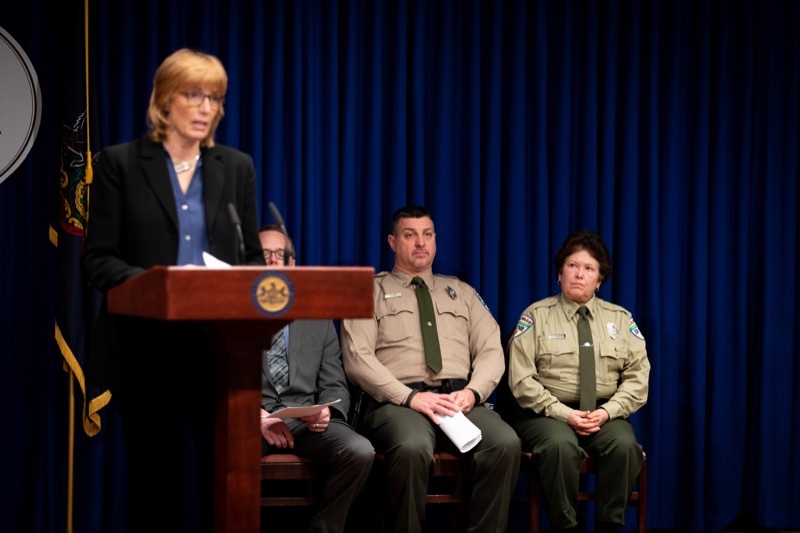 Today, in conjunction with Stop Overdoses in PA: Get Help Now Week, Department of Conservation and Natural Resources Secretary Cindy Adams Dunn and Department of Health Secretary Dr. Rachel Levine joined Bureau of State Parks officials in discussing the importance of naloxone availability in Pennsylvania's state parks and forests. 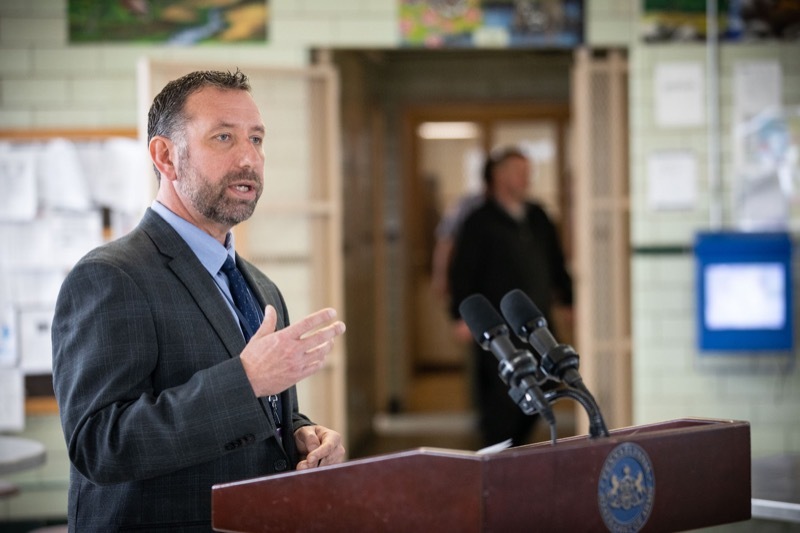 The Department of Aging hosted a Drug Take Back Event today at DePietro's Pharmacy in Lackawanna County as part of Stop Overdoses in PA: Get Help Now Week, a statewide initiative to get the overdose reversal medication naloxone to Pennsylvanians and get help for residents suffering from the disease of opioid-use disorder. 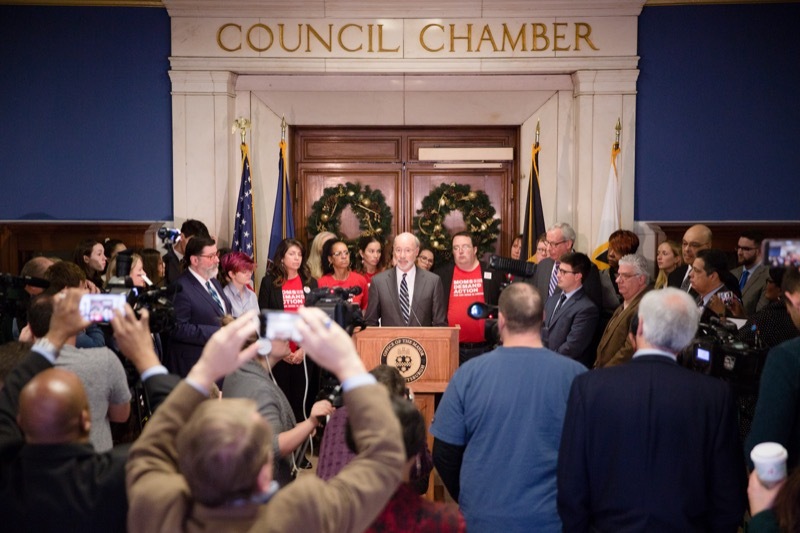 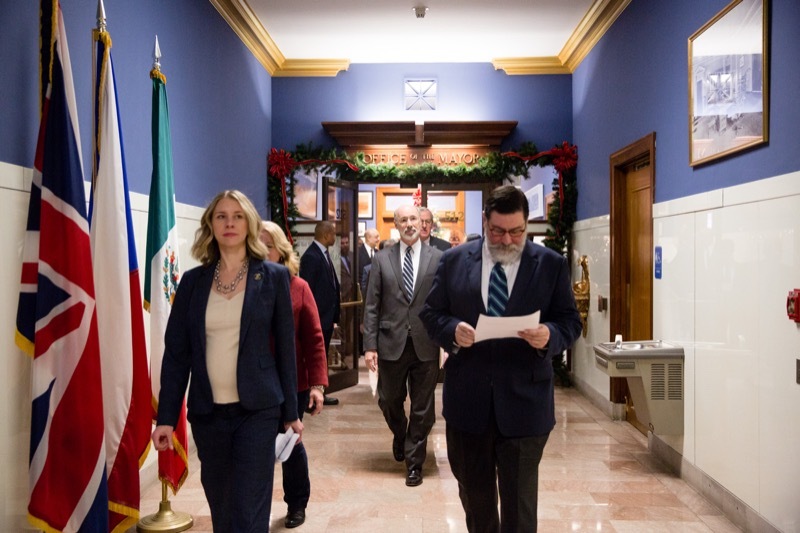 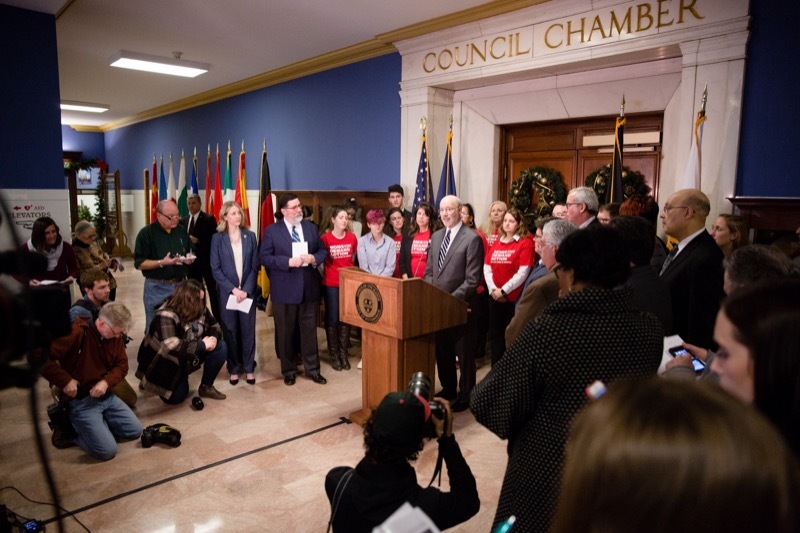 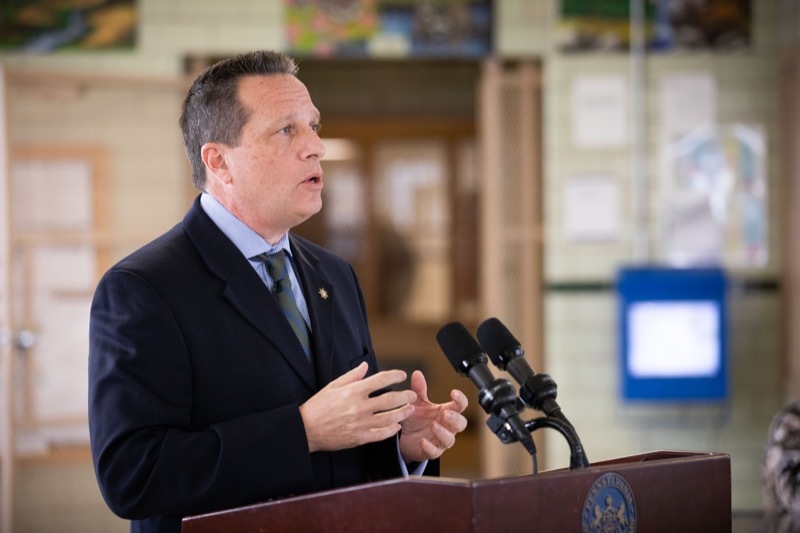 overnor Tom Wolf today joined Pittsburgh Mayor Bill Peduto, city leaders and advocates in announcing a package of commonsense gun safety measures that will be introduced to Pittsburgh City Council Tuesday. 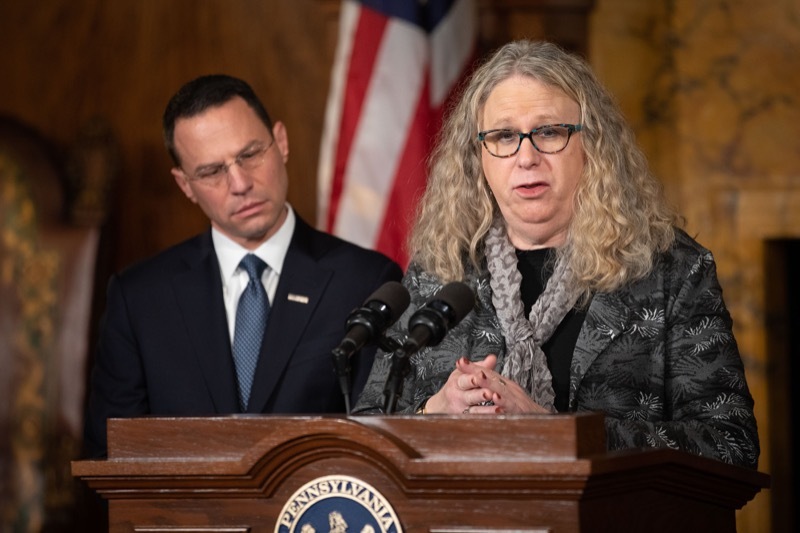 Today, Department of Aging Secretary Teresa Osborne, Department of Human Services Secretary Teresa Miller, and Department of Health Secretary Dr. Rachel Levine announced the formation of a Grandfamilies Workgroup as part of Stop Overdoses in PA: Get Help Now Week, a statewide initiative to get the overdose reversal medication naloxone to Pennsylvanians and get help for residents suffering from the disease of opioid-use disorder. 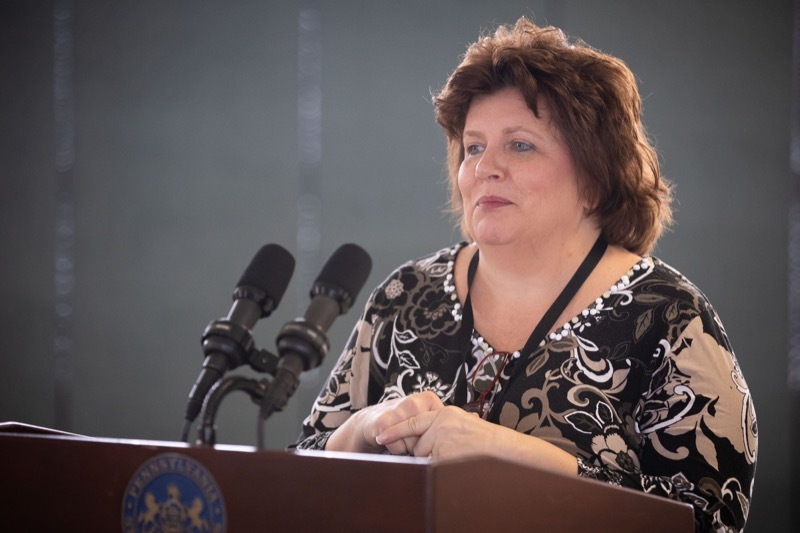 Grandfamilies are defined as kinship families in which children reside with or are being raised by grandparents, other extended family members, or adults with whom they have a close family-like relationship, such as godparents or close family friends. 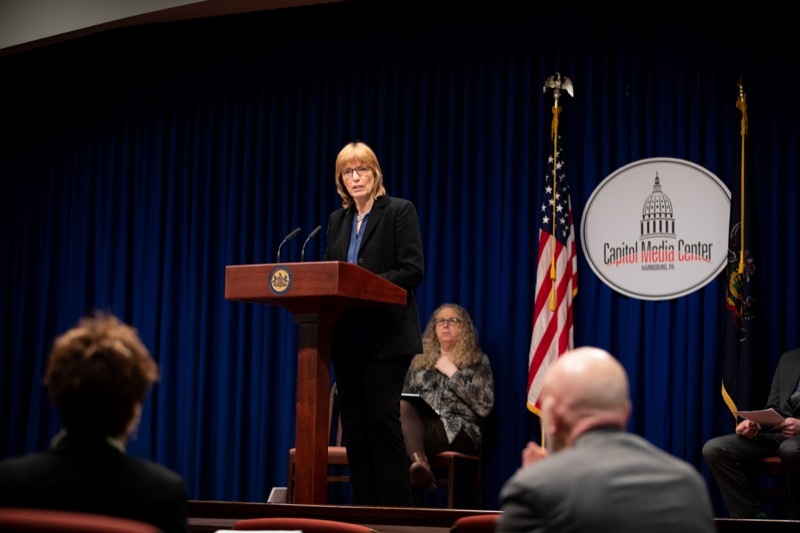 Harrisburg, PA - Today, Department of Aging Secretary Teresa Osborne, Department of Human Services Secretary Teresa Miller, and Department of Health Secretary Dr. Rachel Levine announced the formation of a Grandfamilies Workgroup as part of Stop Overdoses in PA: Get Help Now Week, a statewide initiative to get the overdose reversal medication naloxone to Pennsylvanians and get help for residents suffering from the disease of opioid-use disorder. 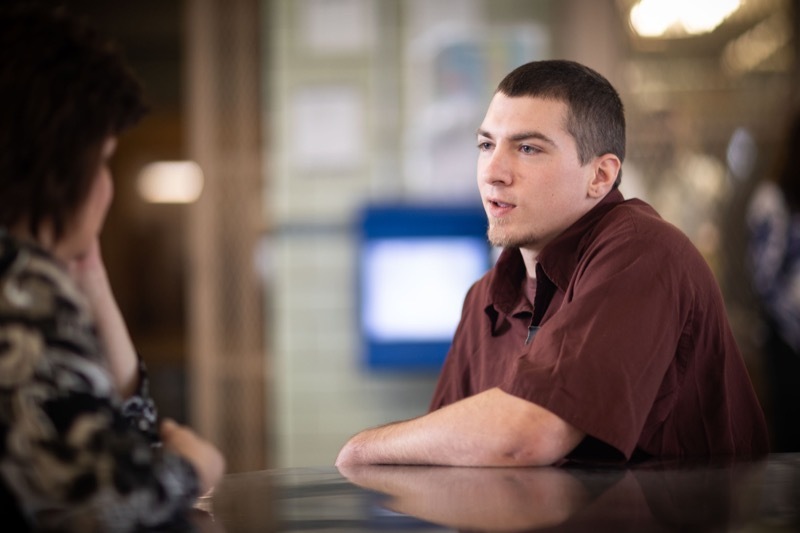 Grandfamilies are defined as kinship families in which children reside with or are being raised by grandparents, other extended family members, or adults with whom they have a close family-like relationship, such as godparents or close family friends. 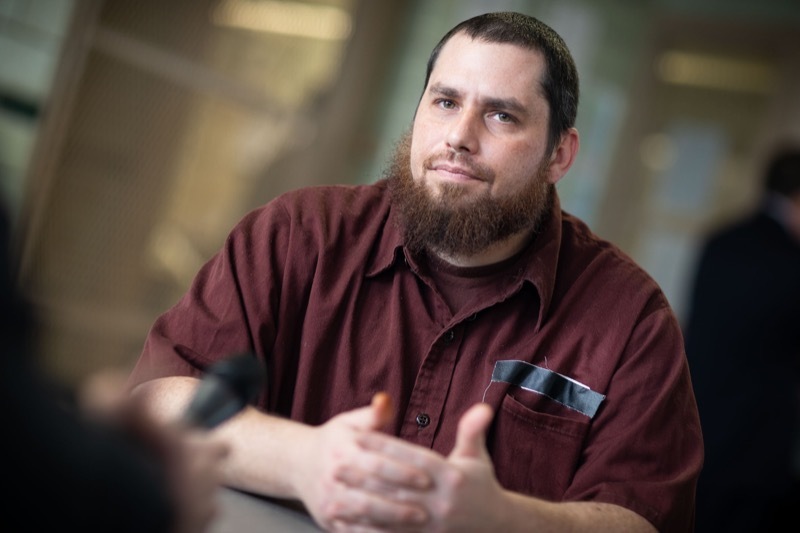 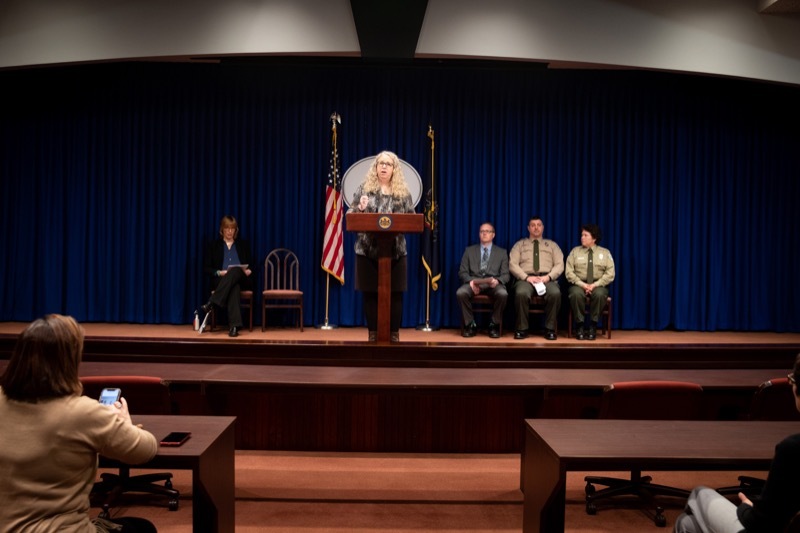 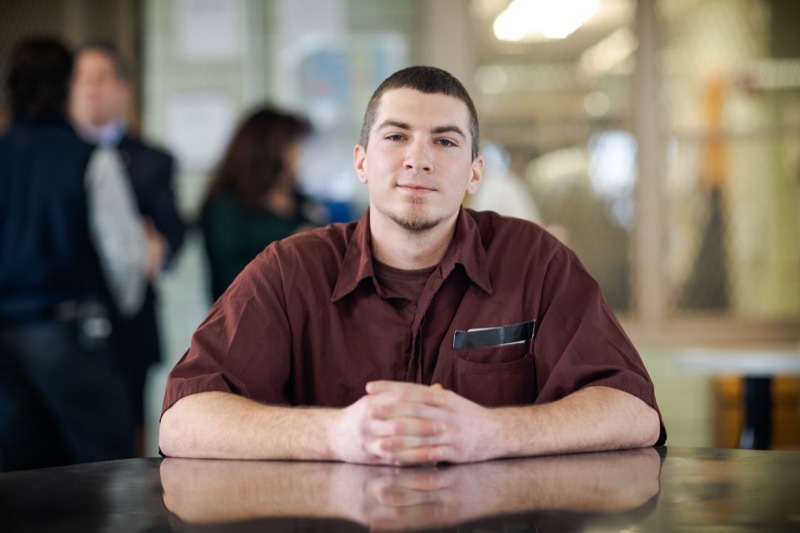 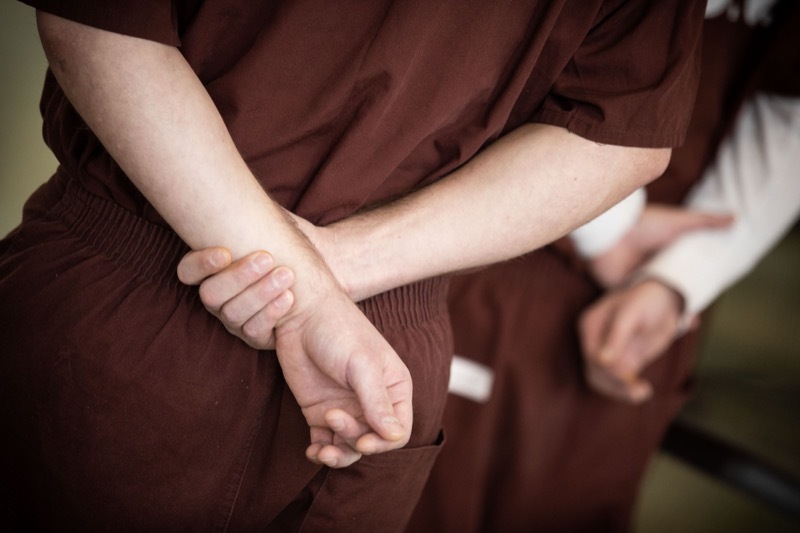 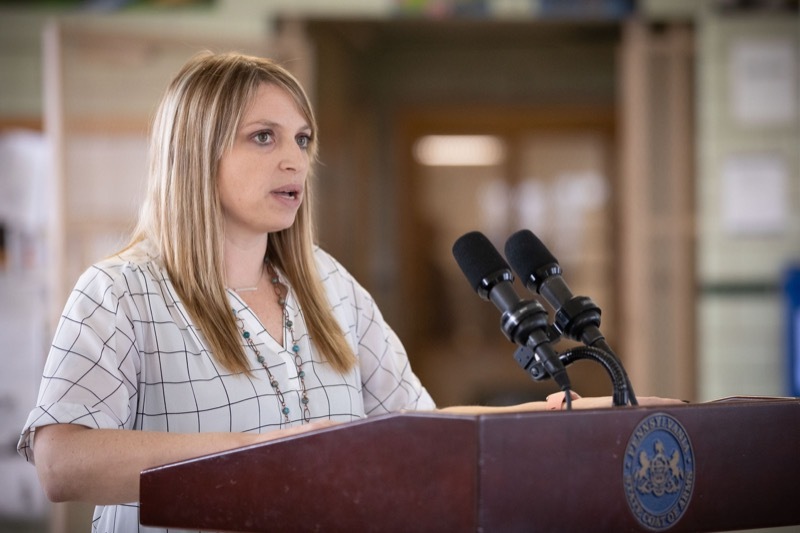 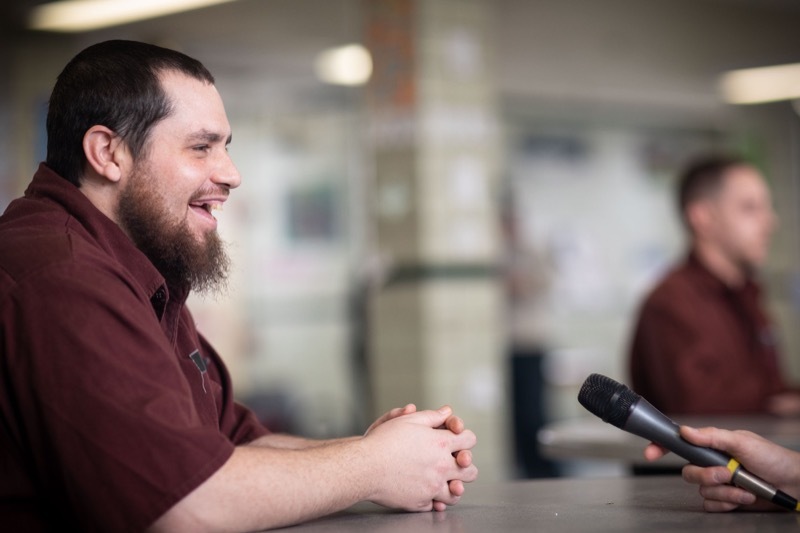 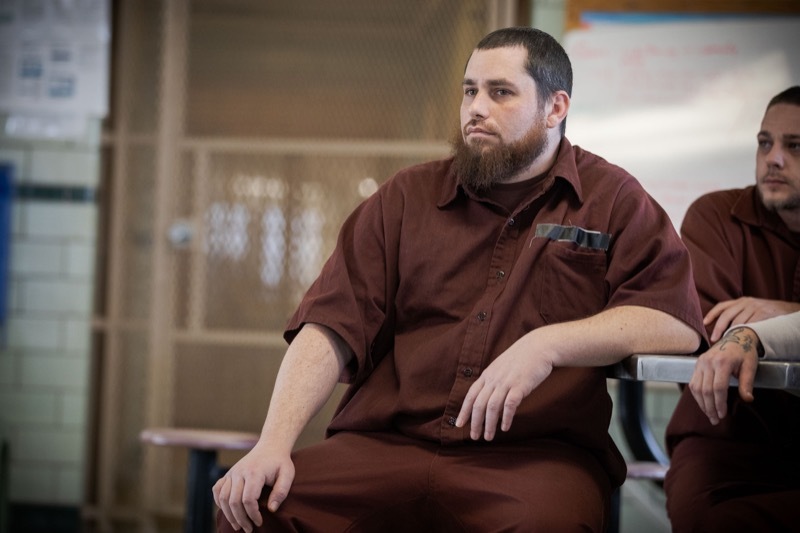 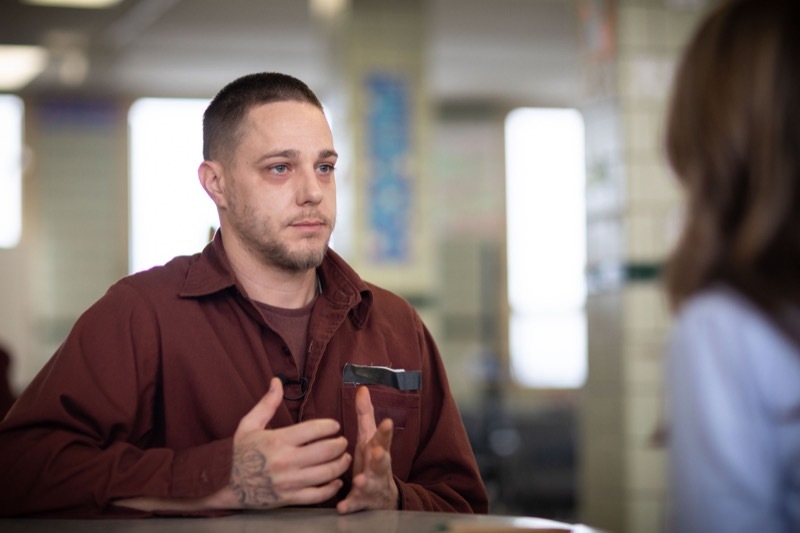 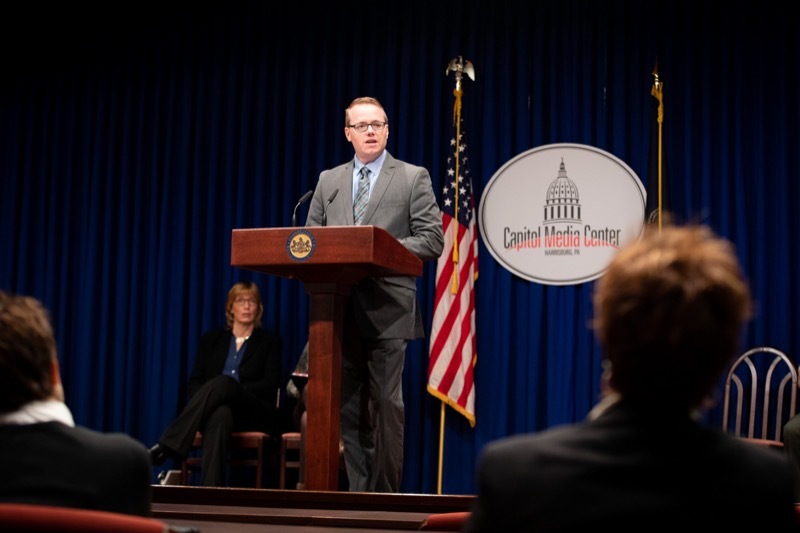 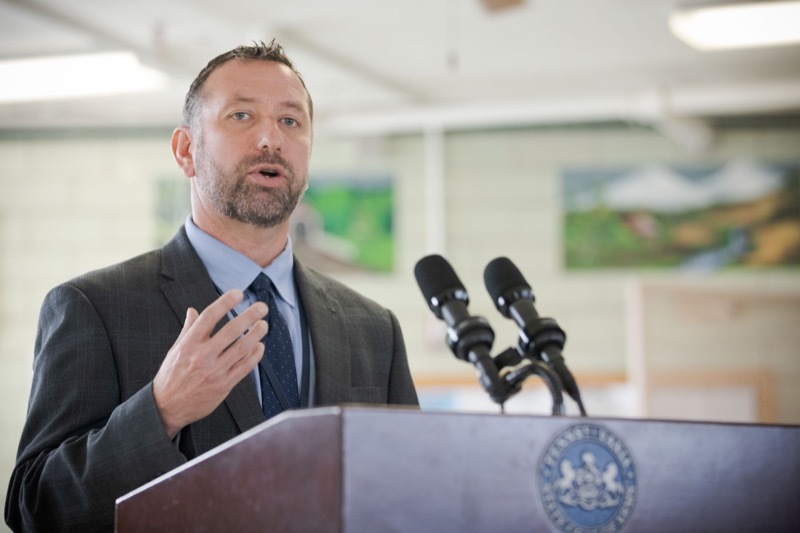 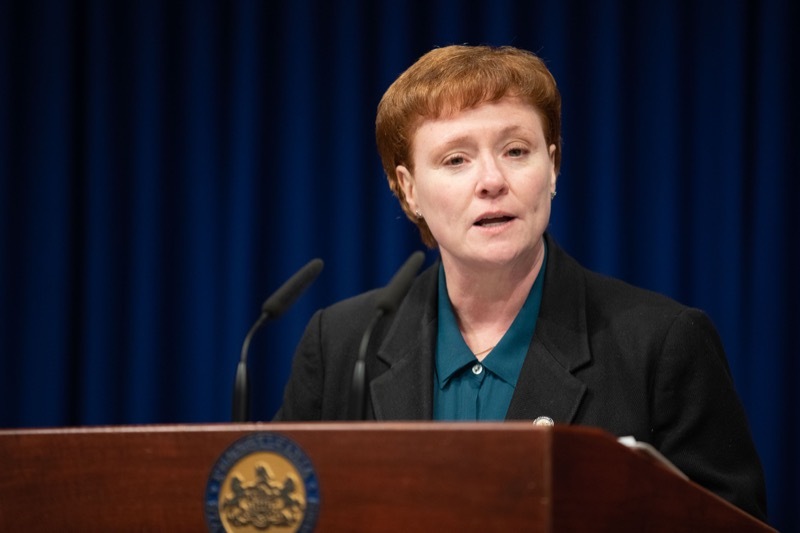 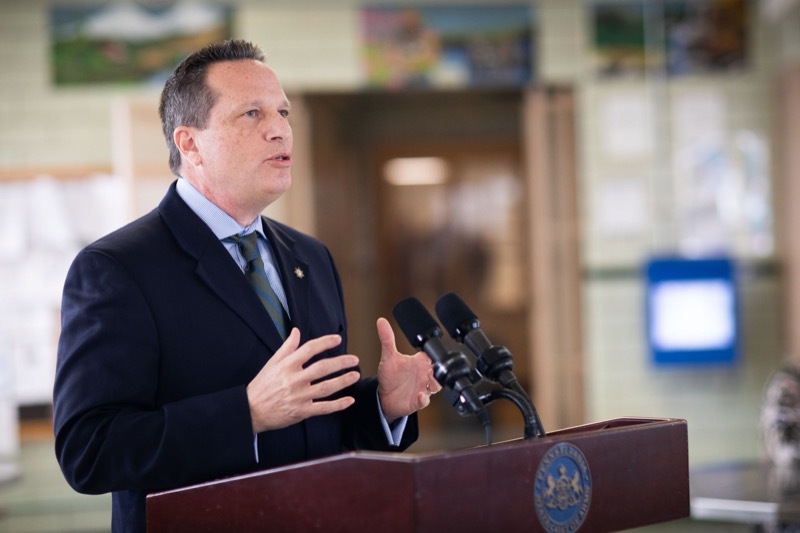 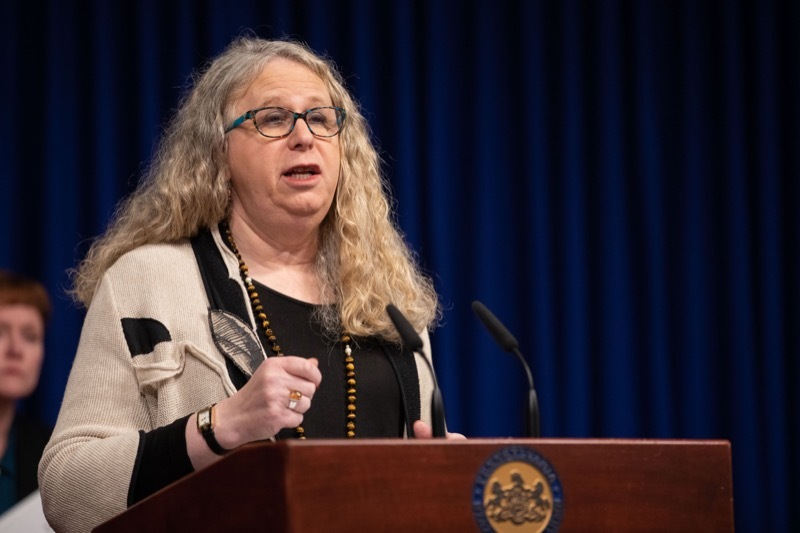 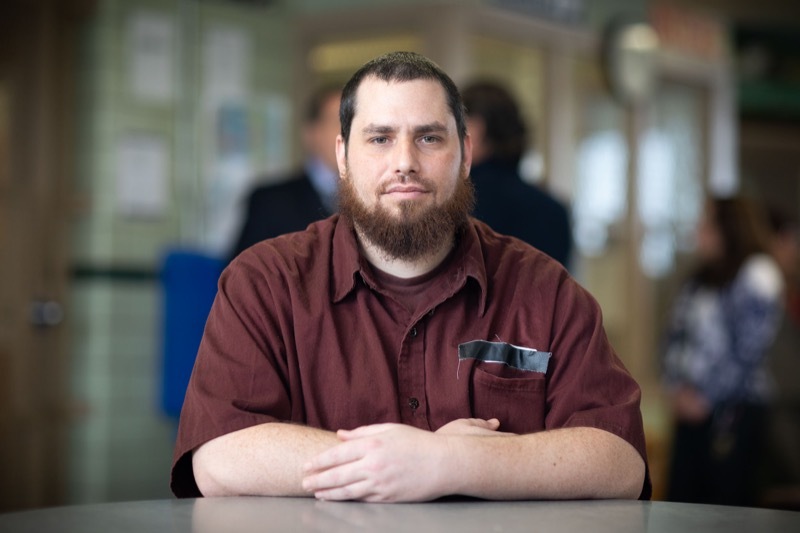 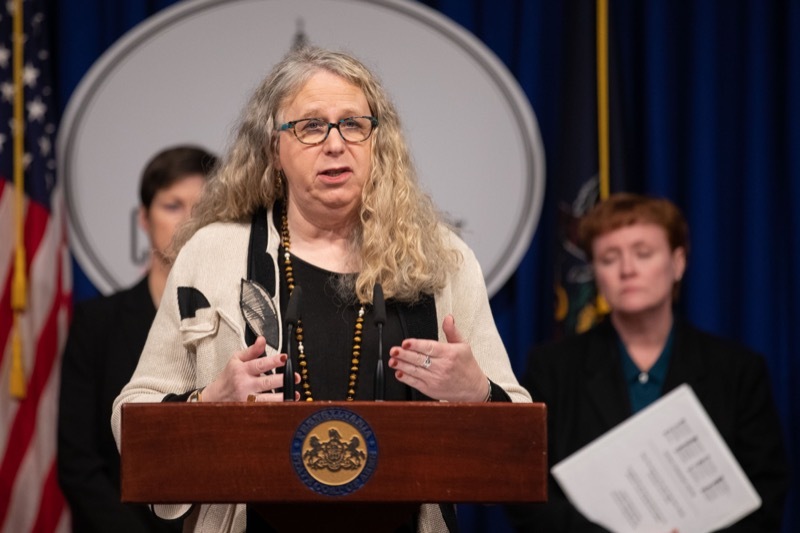 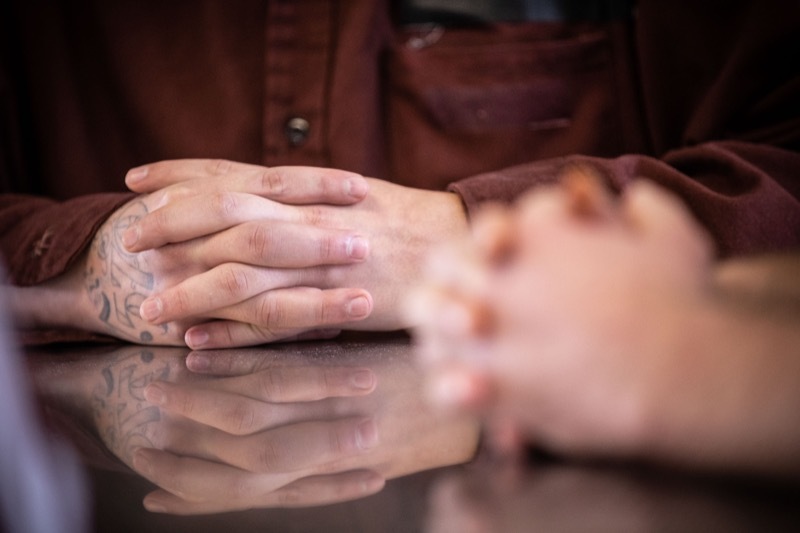 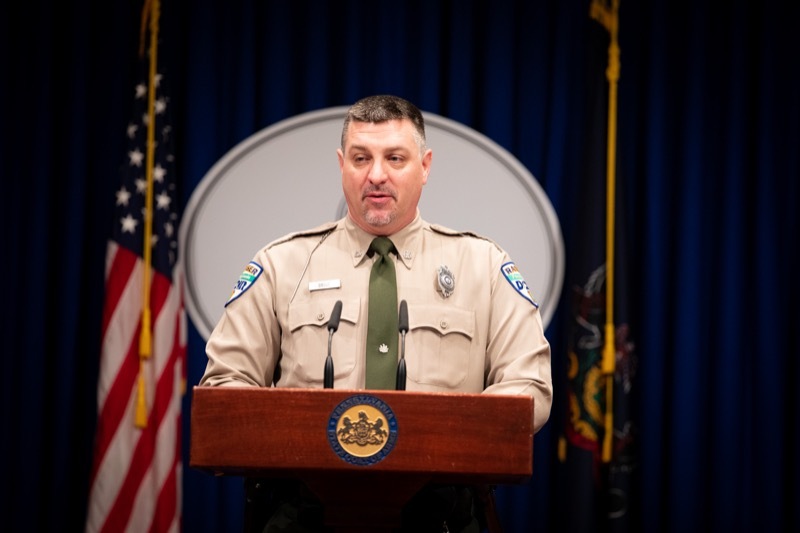 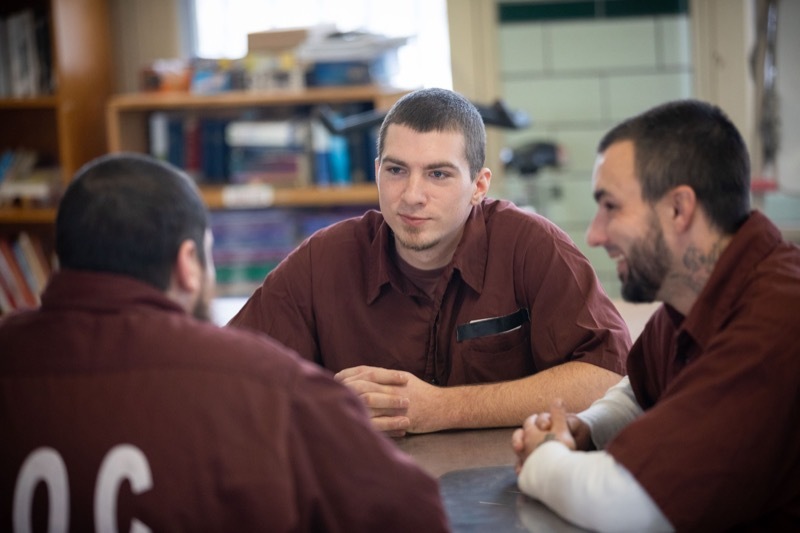 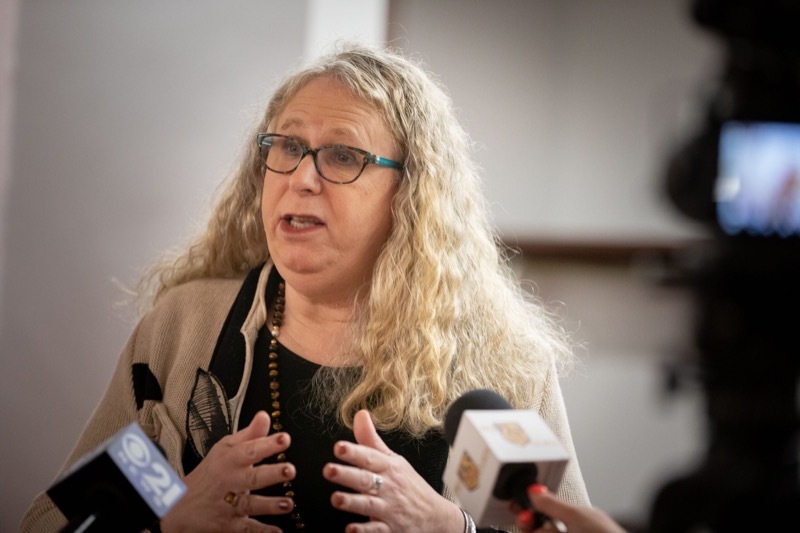 An opiate-specific therapeutic community at the State Correctional Institution (SCI) at Laurel Highlands served as a backdrop today as Department of Corrections (DOC) officials announced plans to expand its Medication-Assisted Treatment (MAT) program. 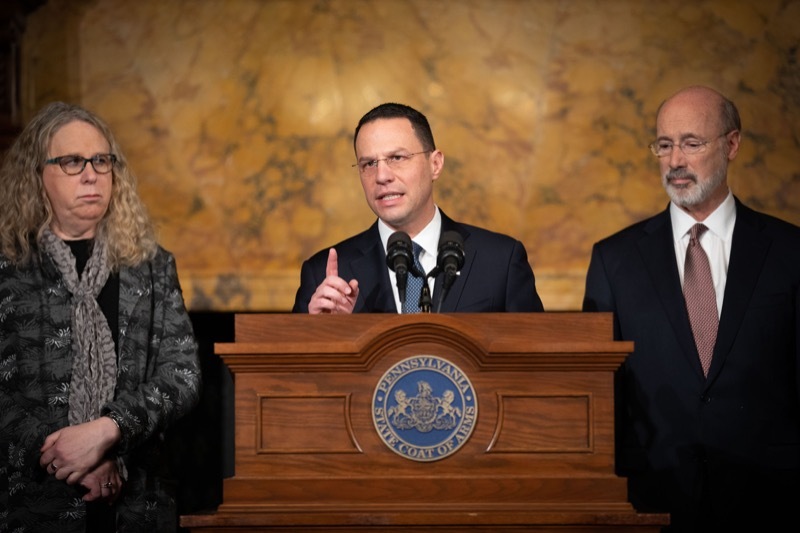 The announcement was part of Stop Overdoses in Pa.: Get Help Now Week.